LSL is the preferred dealer for many major brands, only selecting the most reliable equipment that goes hand-in-hand with our professional service. 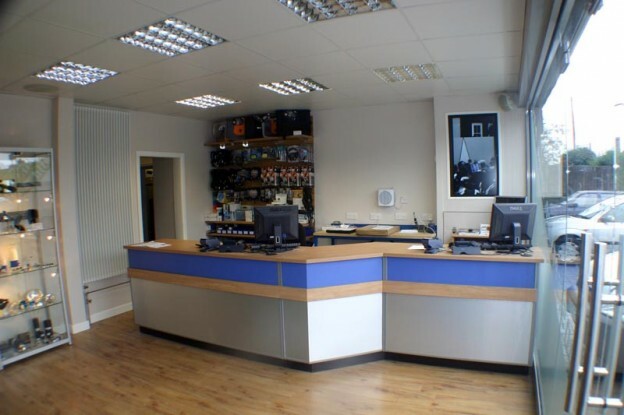 We have loan equipment available in the result of a failure, an onsite fully fitted workshop and we offer a ‘try before buy’ service with many of our products and systems. Any problems that arise with our equipment are dealt with quickly and efficiently by our competent team, who look forward to helping you with your enquiry.